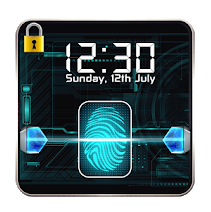 Smartphone manufacturers a few years ago added a cool but an interesting feature to newly produced Smartphone devices called Fingerprint Lock Screen App. This awesome feature has over the years become an entertaining and exciting way to unlock mobile devices. Once your finger biometrics have been installed on the device, whenever you choose to unlock your phone again. This software runs a quick scan to confirmed it was the install print before it unlocks for use. Fingerprint locks are main in-built software for Smartphones. Now, the question is, “is it possible to externally add the fingerprint lock feature to my smartphone device”? emphatically, yes. you might also want to ask why. it is because not all smartphone manufacturers add this feature to their brand of phones. 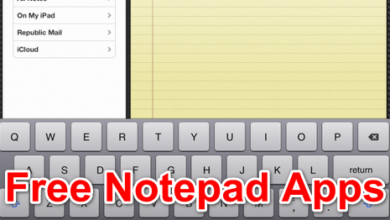 This article also explains how you can externally add this feature to your device. you can carry out this simple task with our 10 best fingerprint lock screen prank apps for Android and iPhone respectively. 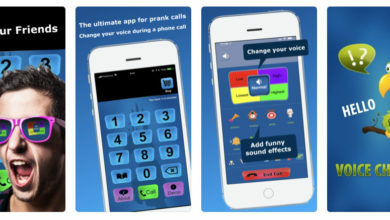 Here is a comprehensive list of lock screen prank apps. Simulated apps like this one pose to be a fingerprint lock on your screen but it’s actually not even identifying your fingers. 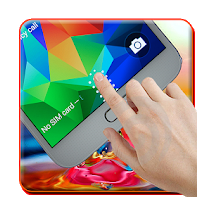 It is just a simulated app used for fingerprint lock prank. Aside from this inherent feature, it is a perfect screen lock app, with amazing fingerprint features and graphics that makes it professional, but fun and easy to use. It also contains beautiful wallpapers to decorate and beautify your screen. Download Here for Android devices. Fingerprint Lock Screen is the best fingerprint lock screen prank apps available to Android users. It automatically scans your fingers and biometrics not for security now, but solely for the purpose of fun. 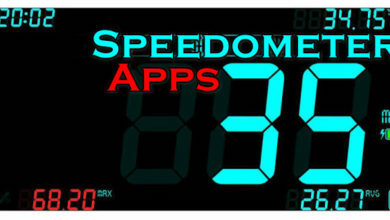 It also includes a beautiful graphics system with inbuilt themes and fun sound effects. 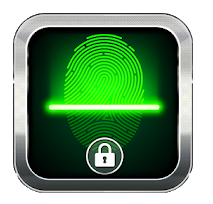 It is one of the best fingerprint lock simulators with a 100% compatibility across all Android devices. 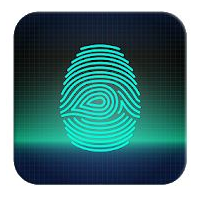 An amazing app like this one introduces an unlikely fingerprint feature to iOS devices. Designed mainly for the purpose of fun and prank activities this fingerprint lock screen prank app gives users a new and better way to unlock their iPhone devices. This app also includes a truth detector and fortune teller feature. 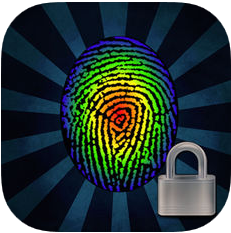 This mobile app is a customized fingerprint lock screen app with the ability to unlock your phone with a fingerprint simulator. It also includes security features like passcodes and security patterns besides fingerprint simulator. It also creates specific notification alerts for incoming voice calls, messages, email and more. This app is free and completely easy to use. Download on the PlayStore for android users. This is a pretty manipulative type of fingerprint lock screen prank app, as it can easily manipulate the process of fingerprint identification. It includes a fingerprint detector panel, that scans your fingerprint and verifies the phone owner unlocking the mobile device in the process. Cool Hi-Tech wallpapers and themes are also included. Download for Android Now. 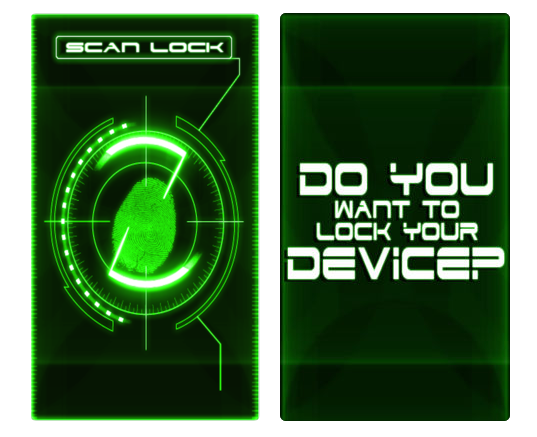 Scan lock is that fingerprint lock screen prank app with fingerprint identification features, that gives your device that cool and very awesome lock screen interface. 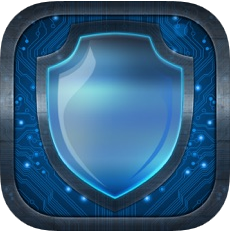 This app also includes amazing and brilliant scanning graphics, touch screen finger scan, intruder alert alarms and FAQ for privacy intruders. Get this app for iOS devices Now. Ever played a prank on a whole group of people because they were not tech wise? This app can help you do that, with its realistic graphics. You can make fun of your friends by telling them about a fingerprint scanner, they don’t have and how awesome it is. This lock app is an absolute prank, to enjoy its amazing features download on the PlayStore available to Android users only. 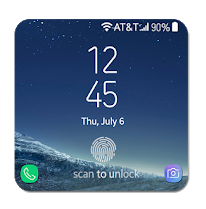 Unlike other apps, this fingerprint locker contains beautifully animated fingerprint and a fingerprint lock screen that looks very realistic with a fingerprint scanner. Designed for most HD screens, it also includes in-built wallpapers and themes with customizable abilities. 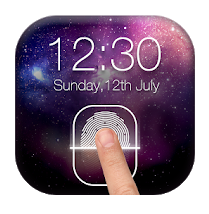 you can very easily lock and unlock your phone with this very realistic and manipulative fingerprint screen lock app. You can also prank your friends and relatives with its real-time finger scanner that automatically stimulates your fingerprint unlocking your device in the process. This app contains cool HD galaxy wallpapers, a digital clock and real fingerprint scanning animation. So far, the above-listed apps are the 10 best fingerprint lock screen prank apps for Android and iPhone. 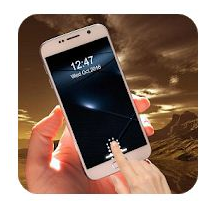 These apps are designed solely for the purpose of fun, as you can make cool tricks about finger scanning and unlocking your device with your friends and family member too. Create that air of mystery about you and your device. 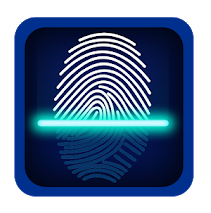 Try these fingerprint apps now.